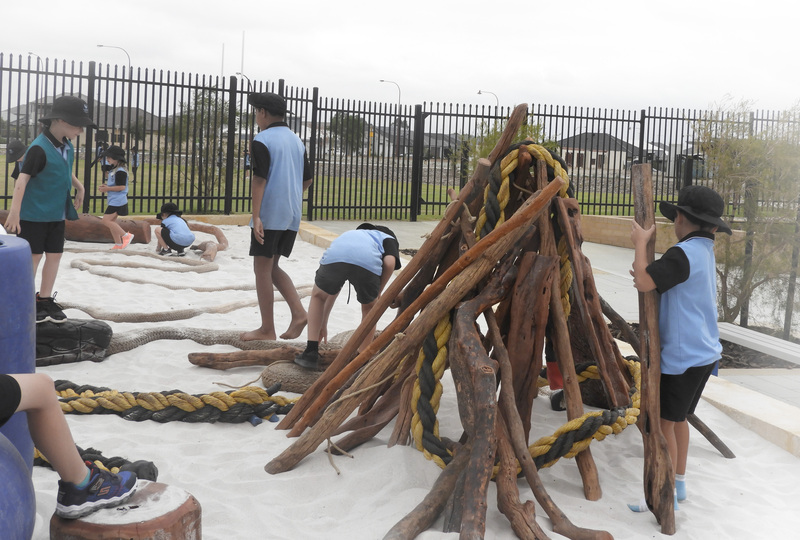 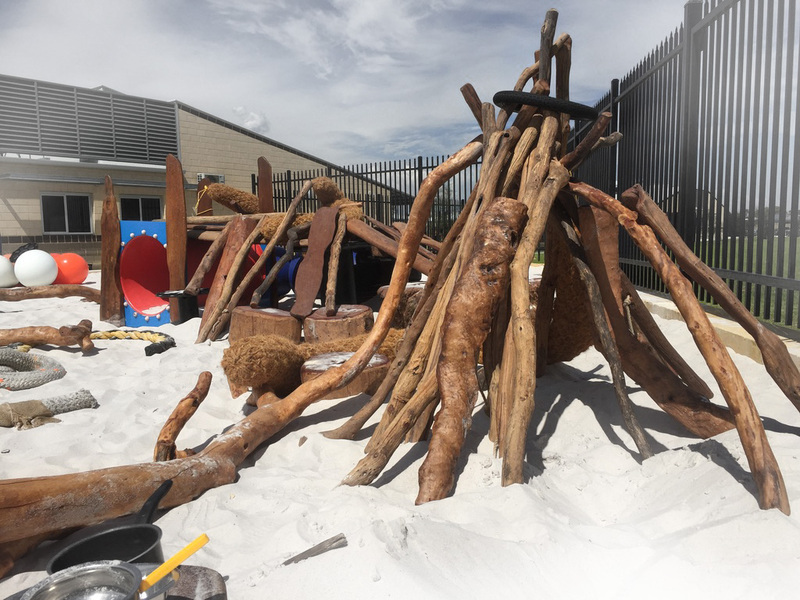 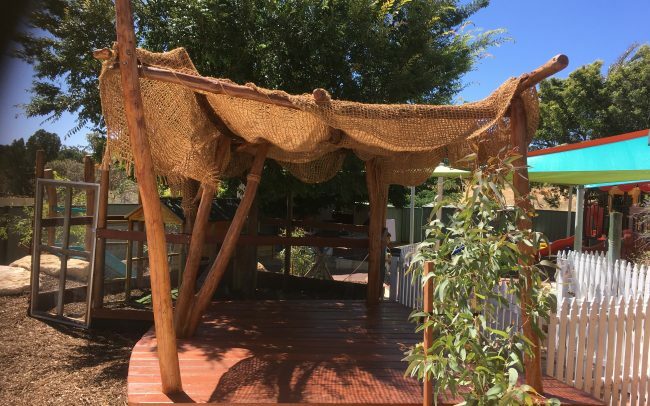 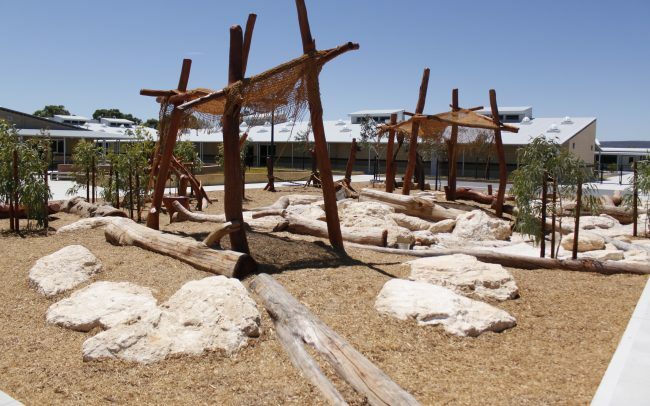 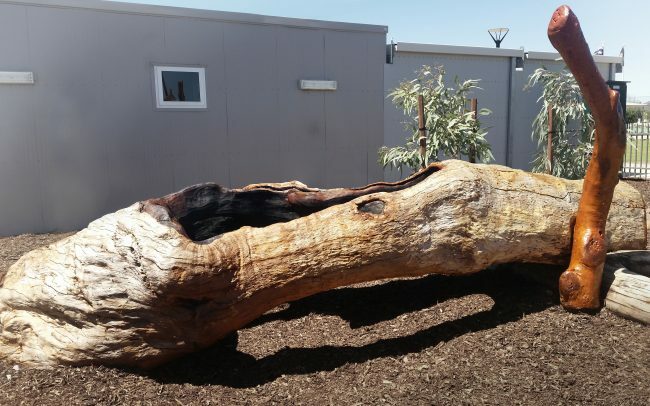 NBP was asked by Southern Grove Primary School to complete a Nature Playground Master Plan for their new public school, including a large sandpit enclosed area, specially designed as a Loose Parts Nature Playground space. 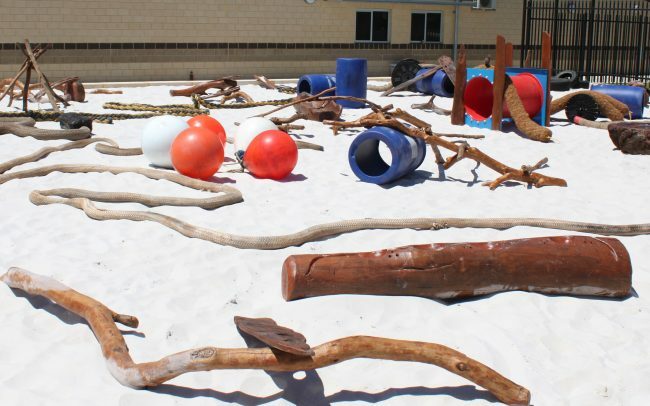 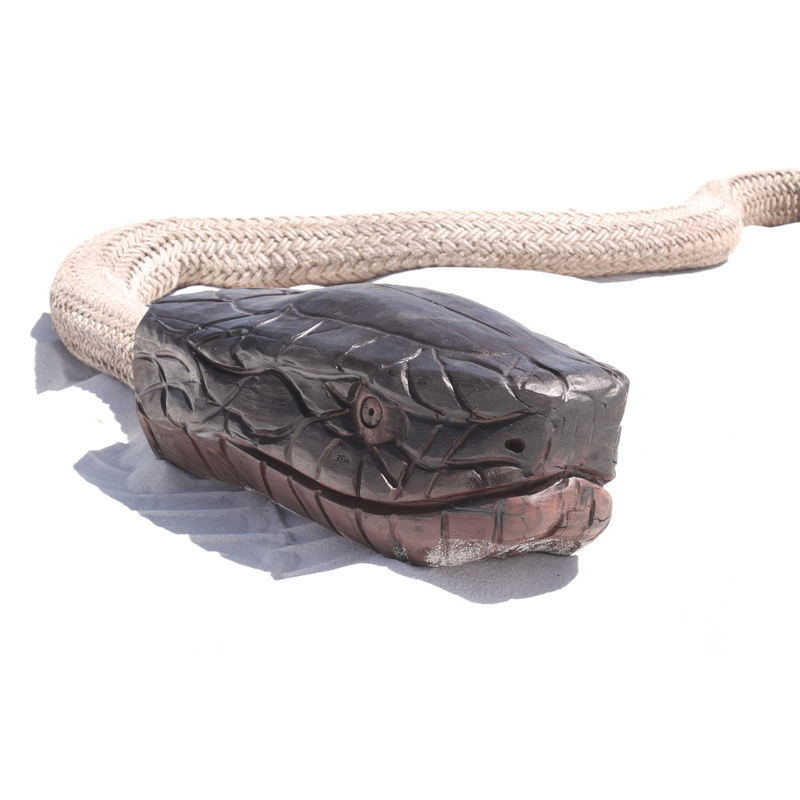 The design was based on larger (playground scale) timber, artistic and upcycled loose parts, which created a basic playground structure, with different loose play items which can be manipulated and reconstructed by the kids. 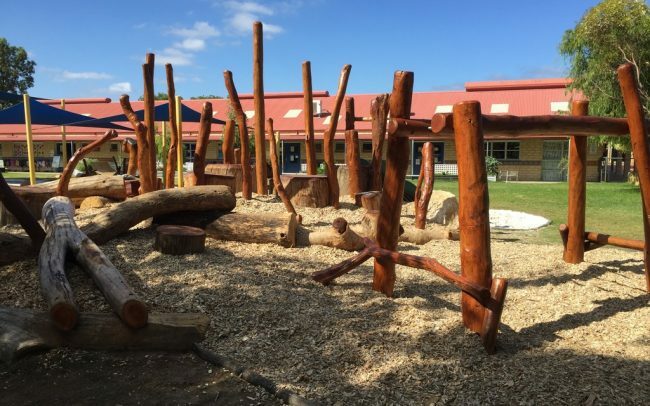 This concept allows the nature playground to be enjoyed and reinvented by the kids themselves every day, supporting interactive and imaginative play.